Easily and Naturally Remove Your Blackheads at Home With This Mask! 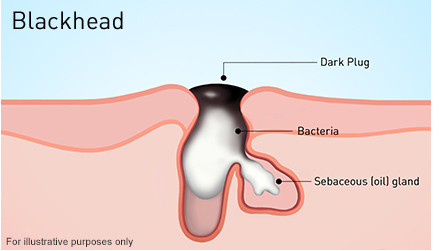 Blackheads are small, dark points on the skin, which can normally develop in the nose region. Clogged skin pores or openings which are an effect of too much creation of oil are the main culprits for the development of blackheads. Even though they are not severe, they can make your skin look unattractive and unsanitary and lead to infections and acne. 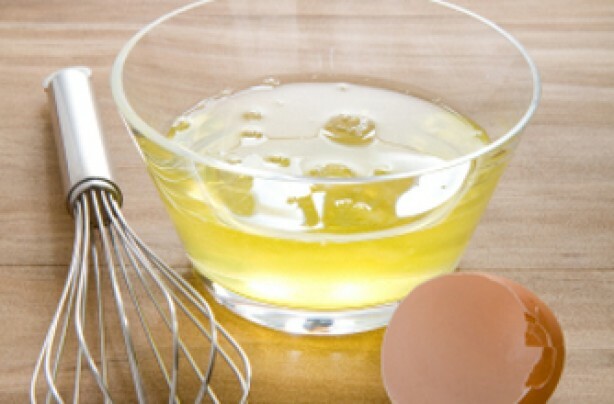 First, separate the egg white delicately from the yolk and use a whirl for mixing it until you get a smooth texture. Then, juice out some lemon, add only one teaspoon to the egg mixture, and your mask is ready for use. It is of great significance to have thoroughly clean skin before applying the mask. Therefore, what you should do first is clean your face with warm water so that all the dirt comes out. The warm water will also assist your pores to open. Second, apply the mask to the whole face, except the eye area, using a brush made of natural hair. If the mask somehow ends up on the eye area you should immediately rinse with warm water. Then, keep the mask for about 20 to 25 minutes so that it can do its magic. And afterward, peel the mask from your face. At the end, apply a face cream. Chamomile based creams would be especially useful, but you can also apply the one that you normally use every day. Why are its Ingredients Beneficial? 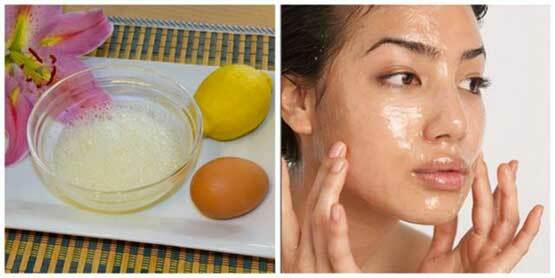 The combination of lemon juice and egg white is extremely useful for eliminating blackheads. Lemon juice contains citric acid and natural astringent properties that help to close the pores, thus removing the existing and preventing further formation of blackheads. It also penetrates deep into the skin and thus protects from bacterial infections by removing any kind of dirt, impurity, and oil. 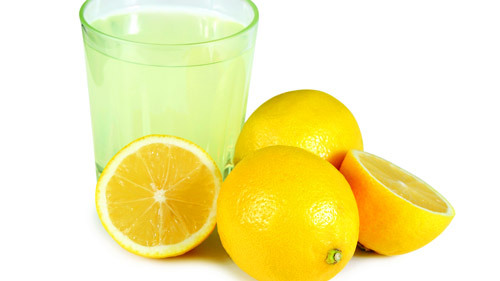 The nutrients found in lemons, such as calcium, potassium, and vitamin C, are also very beneficial for skin health. Furthermore, egg whites are also beneficial for skin care and healthy skin complexion. They contain high levels of vitamins and minerals. The selenium found in egg whites prevents acne formation. Similarly, the protein also protects your skin from bacteria causing which cause acne. It also tightens your pores and decreases the appearance of wrinkles.